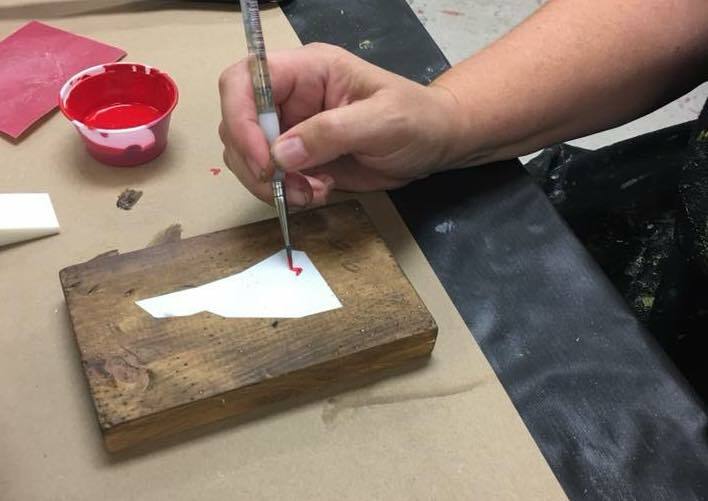 Join us for a fun open paint…we will have a selection wood signs and canvas to paint ranging from $5 to $50. It’s a great way to take the kids and create a fun memory and a gift for family and/or friends. There will be a variety of stencils available for the projects. You can paint on canvas, too! No need to register, just come on the date and time and we will get you all set up! . Order food from TBones on our website to be brought over and enjoy while you paint! (this is in addition to the painting) Must be ordered by noon the day of the event so the kitchen has time to prepare it along with their restaurant’s orders. You can add on, too, with a phone call to 603.943/2103. See the items in the order list below!